One’s love affair with reading often starts with just one book. 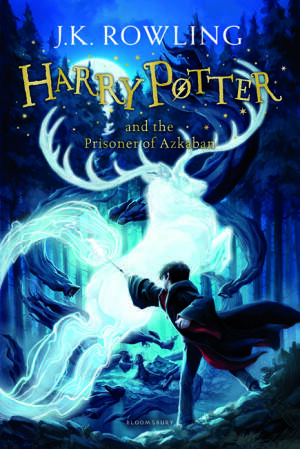 There’s just this one book that marks us forever and makes us addicted to reading. I asked some of my readers on Facebook about the first book that got them into reading and their responses unexpectedly opened the floodgates of nostalgia. Turns out, a lot of us actually read the same books growing up. Where my Filipinos at? We have to give this book the shoutout it deserves. This book is responsible for the literacy of Filipino children everywhere. 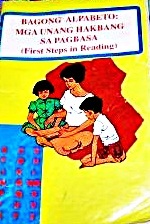 Like most Pinoy kids, I learned how to read at my mother’s knee using this yellow abakada book. I just remember my mum calling me to her room one day and telling me “Girl, you’re starting kindergarten soon, you better know your letters”. Or something like that. I owe my entire career to this book and its gray newsprint pages. I was lucky to have grown up surrounded by books. My mother unwittingly built us a library by purchasing picture books and at least 3 sets of encyclopedias (and she wonders why all her children turned out to be nerds!). 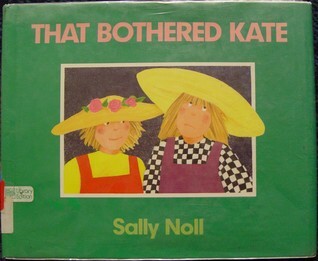 One of the most memorable picture books I had growing up was That Bothered Kate by Sally Noll. I think my aunt sent this to us when my siblings and I were around 6 or 7 years old. In the book, Tory is always copying her older sister Kate and, well, “that bothered Kate”. Being the eldest in the family, this book resonated with me so much because my sister used to follow me around just like Tory. And that bothered Krisha. Relate much at the ripe old age of 7. Growing up, my siblings and I mostly read abridged versions of classics like Black Beauty and Treasure Island. But the one book that really stuck was Little Women by Louisa May Alcott. It was a little square book with really large fonts that my mum got from National Bookstore. I read it in two sittings. One of the things that made Little Women memorable to me is this: it’s my first-ever literary death experience (hello, Elizabeth March, wassup, homegirl). I didn’t think death could happen in children’s storybooks, and yet there it was. I remember feeling so hurt and confused at that time. I guess you could say it prepared me for Sirius Black and Ned Stark. This book also taught me the meaning of the words “chaplain” and “governess”. I had to look these two words up in our giant clunky dictionary/thesaurus. Funny how one book can enrich a kid’s vocabulary, no? Do we even need to say this? Met Harry. Went to Hogwarts. Life changed. End of story. 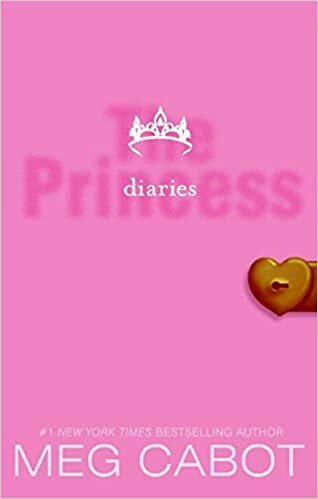 I think I was 10 or 11 when the first Princess Diaries book was published. This year will always and forever be known as The Year My Inner Hipster Came Out. See, I read the book before the movie came out and I was that annoying tween who kept saying “That’s not how it went in the book!”, even if I enjoyed Anne Hathaway’s performance. I absolutely pestered everyone. I’ve since grown out of my hipster phase but I still stand by what I believed in: book Michael was better than movie Michael. 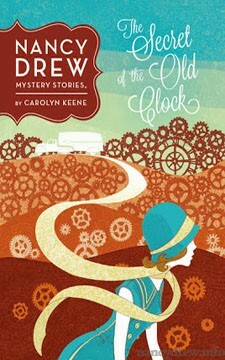 I just recently realized that Carolyn Keene is just a pseudonym and that the Nancy Drew series was actually written by a bunch of ghostwriters. Nancy and I met during freshman year in high school. It was basically a montage of me coming and going out of the library, renting out these books at light speed. I loved how Nancy and company kept going on crazy adventures. I couldn’t devour these stories fast enough. I wished I had this fictional girl’s investigative skills, mettle and lightning reflexes. And maybe I wanted a boyfriend who would just go with my flow, like Ned. My mum also read Nancy Drew and Hardy boys growing up. Many readers from social media also answered that Nancy Drew was one of their fave books, so it’s really heartwarming to know that this series has spanned generations and it’s bringing us all together. And that, my friends, is the magic of reading. 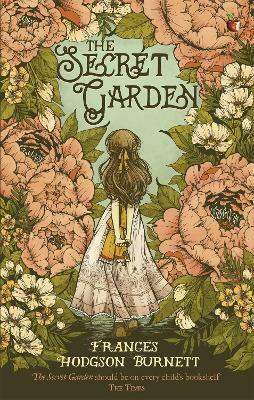 Seriously, though, I think Frances Hodgson Burnett changed the lives of so many kids all over the world with her stories. She opened the world just a tiny bit wider for children by introducing multifaceted characters and many possibilities. Mary, Sarah, and Cedric were my dear friends growing up and I owe them all to dear old tita Frances. It’s pretty safe to say that a lot of us read and loved Paulo Coelho’s The Alchemist. 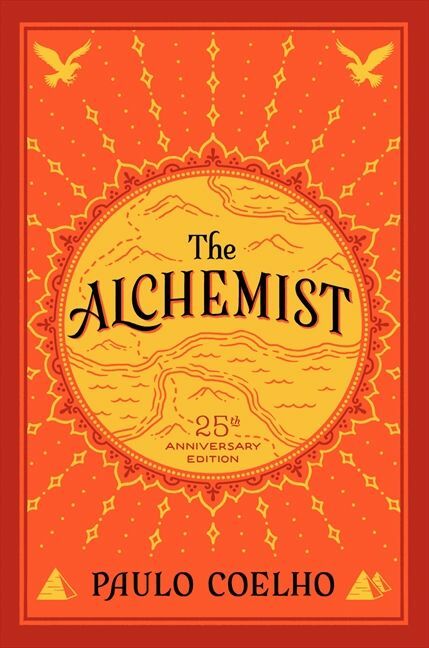 The rest of Coelho’s books have been a hit or miss for me but The Alchemist remains a great read. Mind opening, really, for an impressionable high schooler like me. Well, that’s it for me! I’ve read a lot of books over the years but these are the ones that made me fall in love with the written word in the first place. What books made you fall in love with reading?